Have you been dreaming of an exotic island escape? Although it’s only October and the harsh weather hasn’t really set in, it’s only a matter of time before we have to dig out the winter gear and the snowblower. If you’re sensitive to cold weather, you may be dreaming of a warm getaway already. Or maybe you’re pondering your very first winter holiday and envision sunny skies, warm sand and crystal clear water. But where to go! Whether you’re basking under palm trees, exploring underwater caves, sipping cocktails on white sandy beaches, discovering paradisal hideaways or interacting with wildlife, Island holidays can provide the most blissful, captivating experiences. Here are three islands worth considering for that needed escape. 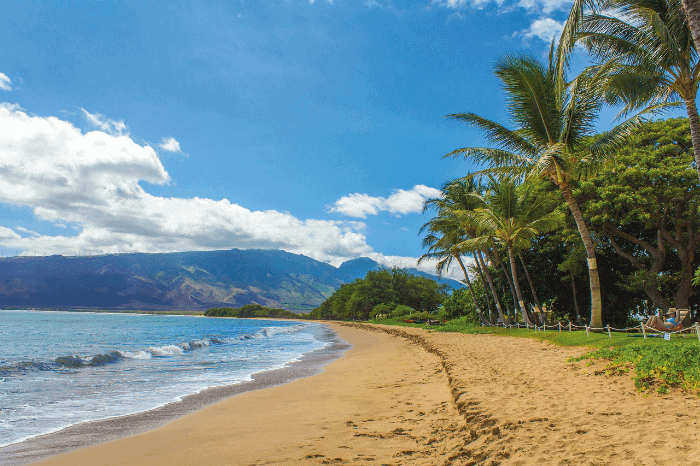 Hawaii offers an unrivaled choice in diverse terrain for the adventurous traveler. Hike across ancient lava flows, climb active volcanoes, explore breathtaking cliffs and waterfalls, enjoy a luau, and of course, hit the surf and get aerial. 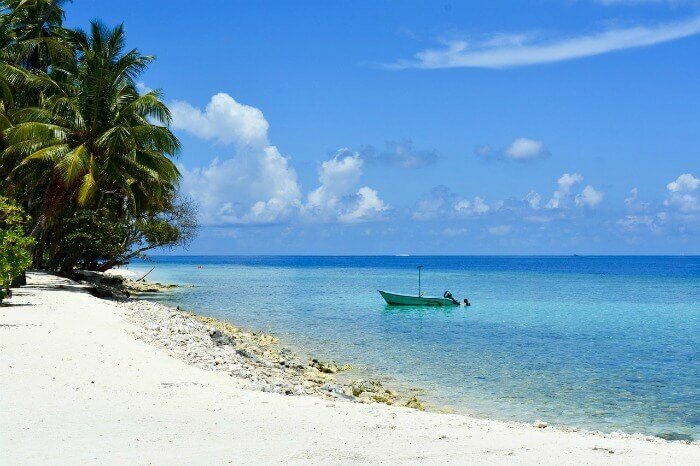 You can also kayak to deserted offshore islands, enjoy a submarine adventure, scour the coast for spectacular waterfalls and snorkel with giant manta rays and sea turtles. Importantly, take time to relax and experience the natural beauty and ambience of the various island of Hawaii. The Galapagos is an archipelago of 19 unique islands with diverse landscapes. Situated around 1000 km off the coast of Ecuador, they are probably the most biodiverse location on the planet. Galapagos plays host to a remarkable collection of rare and indigenous species that have been able to flourish thanks to a lack of natural predators. Giant tortoise, land iguanas, sea lions and the charming blue-footed boobies are just a few of the unique animals you can expect to encounter on a visit to this wildlife wonderland, but you’ll almost certainly see plenty more. Idyllic beaches, imposing active volcanoes, unspoiled landscape and remote wildlife reserves are what makes the Galapagos so intriguing. Intrepid hikers, adventurous snorkelers, and wildlife watchers need to go no further, the Galapagos has it all. The Maldives are a group of 1,192 serene islands arranged into 26 natural coral atolls in the Pacific Ocean, just southwest of Sri Lanka. Splash in the impossibly turquoise lagoons and stroll along white gold beaches while you breathe in this little slice of heaven. 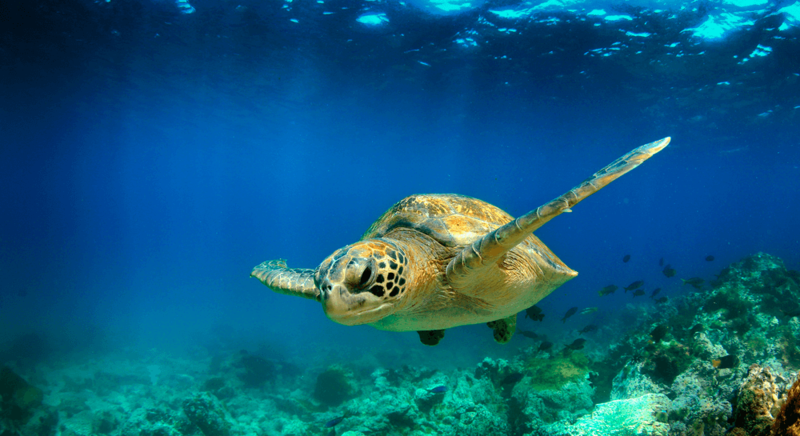 Tourists can scuba diving and snorkel along the miles of reefs and enjoy chance encounters local marine life, eels, seahorses, turtles, dolphins and many more. The Maldives are a world-class surfing destination and they attract pro surfers from many global destinations. Here they are free to hit the waves with very little crowds. If surfing not for you, then you may want to paddle board in the calm shallow waters while the ebb and flow gently rock you. These island adventures await your visit. Sure do wish I had the money to travel, I have never been to Maldives if I had a choice that is where I would go. Winter is coming and so is the cold weather !! They all look inviting but my favorite would be the Galapagos. They are look so beautiful and would be wonderful vacation spots. I would love to go to at The Maldives! I wish I could still travel! So beautiful! Your article presents some unusual holiday getaways that don’t always come to mine right off. Thanks! All of which are pretty expensive to travel to…I’d love to go to the Maldives 🙂 or any of them really! All three of these places are on my bucket list! I’ve always wanted to go to Maldives. It’s great for surfing. These are wonderful photos. I would love to visit. Oh boy I wish I was there now. Nov. 11 and it is snowing and yucky. We have not seen the sun in so long. I’d love to go to the Maldives before they disappear or the Galapagos. It’s my dream to visit all of these places! They’re all on my bucket list. The Maldives looks beautiful but I would go to any of these places. We recently renovated our basement, and by doing so we earned enough points for two flights to Hawaii. So, hopefully we’ll be going to Hawaii soon! We have a lot of planning to do! Having the snowflakes falling over your blog while I am reading this post makes me want to hop a plan to any of these tropical paradises ASAP! We were so lucky to visit the Bahamas last year and Key West a few weeks ago. Too bad we had to return to snow!! Always wanted to go to Hawaii! I would love to go to The Maldives. Now that the cold weather is upon us I dream everyday of enjoying an island vacation. I would love to visit The Maldives, but all three look wonderful right now. My dream would be able to take my family to Hawaii ! It sounds so beautiful and relaxing and I know we would have to spend over a week to be there – the flight alone would be almost 24 hours…. This would be an amazing vacation. The water is so blue. God I need to get away. These places all look beautiful! My son went to Hawaii this past May and really loved it. I could really go for a tropical vacation. These places are gorgeous! I love that it has both beaches and places to hike. This is a dream vacation and I am putting it on my “someday” list. Thank you for the information. This looks absolutely lovely! I want to go!